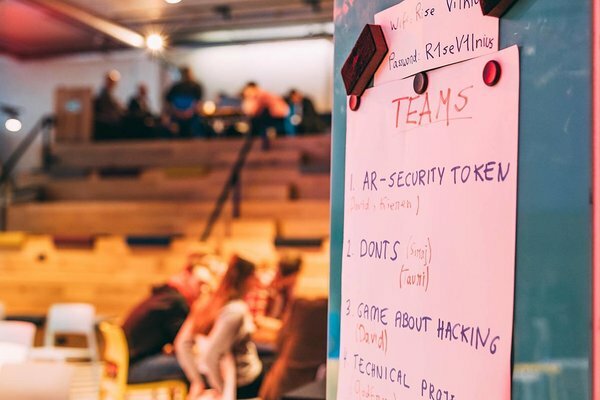 The first event from the Idea Garage Cyber Security series kicked-off on the 23rd of January in Vilnius! It brought together new ideas and great vibes. About 45 participants gathered at Rise Vilnius with a shared goal - to make our online world more secure place. This was only the beginning - two more events are coming, so stay tuned! The main aim of the one-day intense workshop event series is to bring the cybersecurity communities of Latvia, Lithuania, Estonia and the UK closer together and gather ideas and challenges which are ready to enter a full-size hackathon in Spring 2018 in Tallinn! We want to find solutions to some of the recurring cybersecurity problems or come up with completely fresh approaches which would take the cybersecurity to the next level. 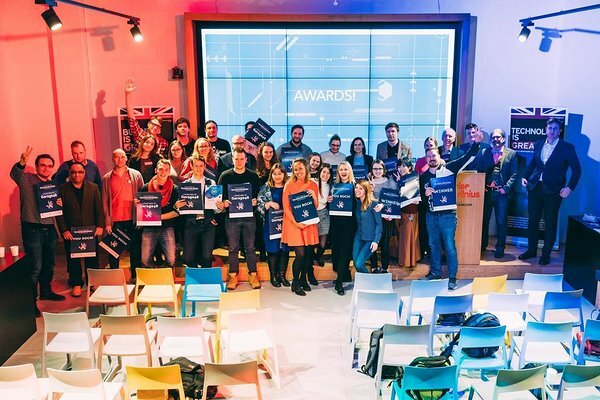 The event would not have happened without our two main partners - British Embassy, that brought the event series idea into being, and Startup Estonia who supported us throughout the whole organizing process. A Big Thank You for the cooperation and devotion! The event Moderator was Liis Narusk, the co-founder and CEO of innovation consultancy company ELEVATE by Garage48, bringing entrepreneurial energy, startup mindset and the power of experimentation to mature companies through innovation workshops, hackathons, design sprints and agile tech teams. We want to sincerely thank her for setting the context, driving the discussion, engaging and encouraging the audience to work on their ideas! What is more, she delivered a short pitch training session that gave useful tips and tricks how to present one's idea better. 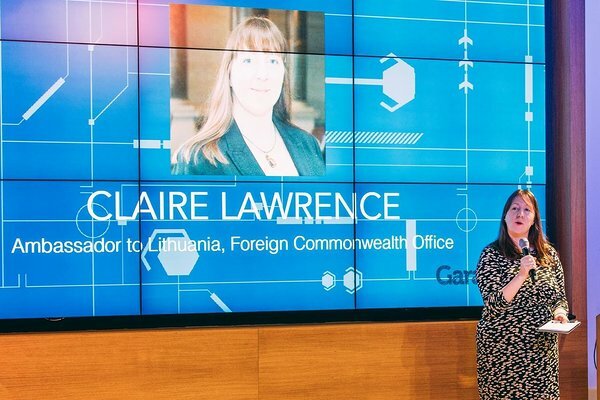 The Idea Garage Cyber Security started with the opening speech of the British Ambassador to the Republic of Lithuania - Claire Lawrence. She shared her thoughts on the importance of cyber security in nowadays world and the urgency to find solutions to recurring problems. 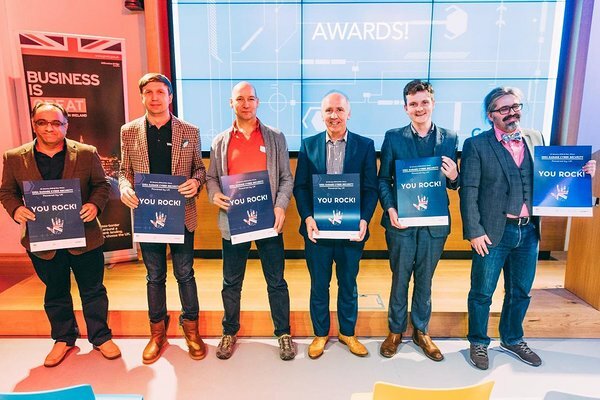 We were happy that we hosted an impressive council of international mentors: Siraj Shaikh (Founder and Chief Scientific Officer at CyberOwl and the Professor of Systems Security at Coventry University), Calum Cameron (Management Team Member at Startup Wise Guys, CEO at meduza.ai, COO at investly and the mentor for many start-ups), Godfrey Gaston (Director at CSIT (Centre for Secure Information Technologies); Kieren Niĉolas Lovell (Head of Computer Emergency Response at the University of Cambridge), David Modic (Research Associate at Cambridge University's Computer LaБ), Tauri Kärson (COO at WebARX). A heartful thank you goes to all of them on the behalf of the team and all the participants who got some bright pieces of advice from their rich experience! A heartful thank you also goes to our partners who provided the best venue in town! Rise Vilnius is a purpose-built workspace, offering an inspiring environment for your creative ideas! With its modern and comfy facilities, it makes a great place to host various hackathon and ideation formats. 1. PicPass - A password generator that has a time limit and uses pictures instead of usual symbols. 2. DONTS - security related review platform. 3. Self-control - Gamification of scam awareness and after being hacked scenarios. 4. DPR Compliance project - Preparing a solution for online shops how easy, quick and cheap to prepare for GDPR. 5. SQuirreL - we provide information about system vulnerabilities. 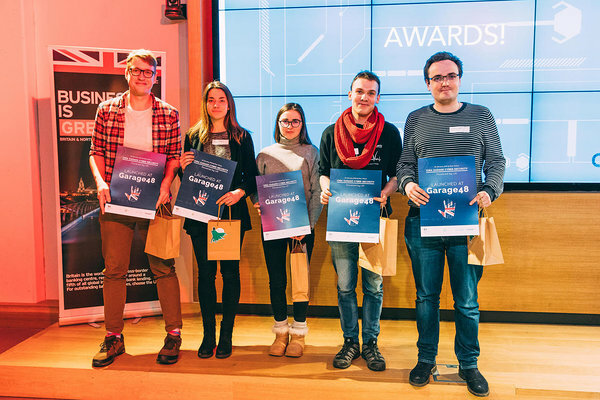 We thank warmly our jury members as well: Godfrey Gaston, Siraj Shaikh, Calum Cameron, Tiina-Maria Araja (Department of the International Trade, British Embassy Tallinn), Mikus Arajs (United Cyber Defence League). They had the hard task to pick the best ideas amongst such talented crowd! Their ultimate helper was a criteria sheet that was prepared in advance from the organizational team in order to support the decision-making process. Including free accommodation and transportation for the Cyber Security Hackathon that would take place in Tallinn on the 20-22 of April 2018. Last but not least, we want to most sincerely thank Simplex and Latitude 59 for sponsoring this event! Without you guys, we would not have managed to make all these winning participants happy for the opportunities and gifts granted! 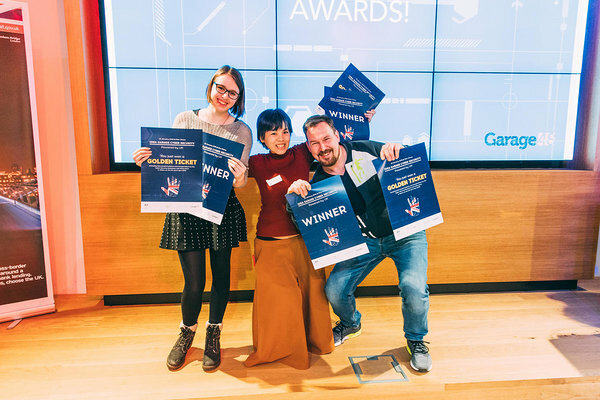 One of the awesome awards that we gave on Tuesday to our 1sr Runner-Up is FREE TICKETS for the e-Estonia's flagship startup and tech conference (May 24,24 2018) - Latitude59! 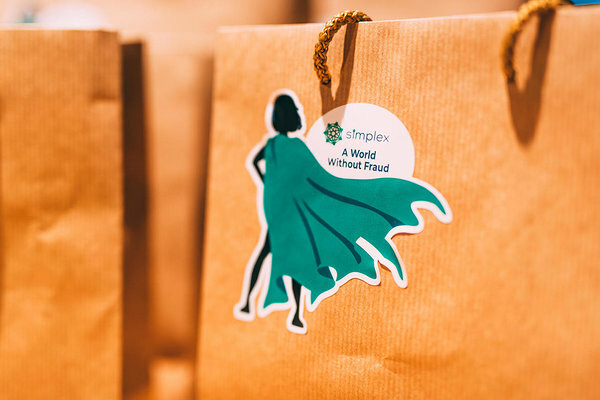 Simplex, a partner company that provides the leading fraudless payment processing solution for the crypto world, was so kind to sponsor the event with SURPRISINGLY FUN and AMAZING gifts! The provided a third winning team with special microelectronic creatures. The next Idea Garage Cyber Security event from the series will be held on the 16th February in Riga, Litva. The Idea Garage is not your regular workshop, where people gather together, talk a lot and then go home and forget about it. It is a much-needed gathering, where initial ideas will mature and be ready for the next stage. If you have missed joining the event in Vilnius you can now easily attend in Riga! 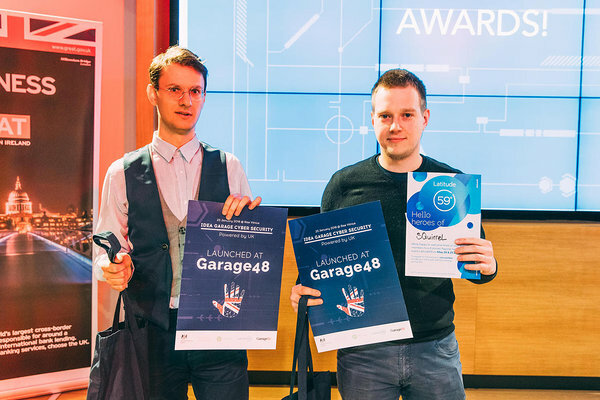 The event was organised by Garage48 in partnership with the financial support from British Embassy in Tallinn and Startup Estonia.